When was the last time you relaxed? If you’re anything like most people, the chances are it was probably far too long ago. According to a survey by British tea company P G Tips, the average person relaxes for just 36 minutes a day. That’s less than an hour. Even worse, 30 percent of the 2,000 participants said it had been six months since they had actually felt relaxed. We don’t give relaxation nearly enough time, but it’s essential to our health and wellbeing. Why don’t we relax enough? So much technology, so little time! Back in the 1930s, economists predicted that by now technology would be saving us so much time that we would only have to work three hours a day! In fact, the opposite is true – we’re working longer hours than ever, largely because of the technology that was supposed to cut down our workloads. Technological advancements have created a global, 24-hour society, and we are being put under more and more pressure to work longer hours. Downtime is frowned upon in the workplace, and staying longer than required is often rewarded. Technology also makes it much easier to take our work home with us – we can check our emails on our phones as soon as we wake up and even after we’ve gone to bed. Smartphones and other devices have also made us more used to multitasking, which makes us feel even busier than we really are, increasing our stress levels further. We don’t even really relax during our leisure time anymore. But numerous studies have shown that relaxation actually improves your performance at work, as well as its having hugely positive benefits for your health. Relaxation can help to protect your heart, lower your blood pressure and even improve your memory. In addition, it makes us feel happier. Yoga. This ancient Indian sequence of stretching exercises is designed to improve your strength, flexibility and posture. 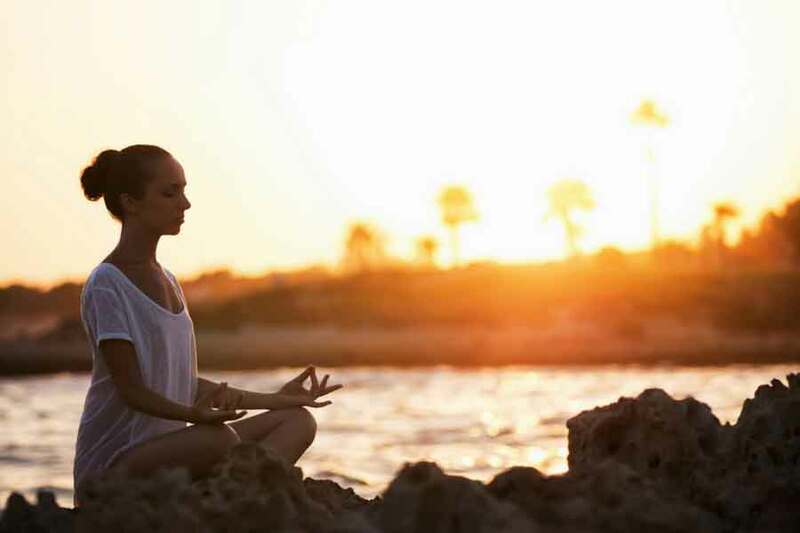 It also focuses on improving your mental wellbeing by controlling your breathing, which is known to help with relaxation and stress reduction. Tai Chi. The gentle movements of Tai Chi are performed in circular motions to stretch and twist your muscles and tendons. This helps to relieve tensions in the body that you may not have even realised were there, improving your comfort levels and assisting with relaxation. Meditation. Meditating is about learning to relax your mind and getting rid of the thoughts that are stressing you. It can also help you to set goals in order to achieve a happier and less stressful life. Allowing yourself to be pampered is another great way to aid rejuvenation and reduce your stress levels. Many of us don’t have the time to make ourselves look our best, and when we look good on the outside, we automatically feel better on the inside! Here at Hair Organics Australia, our dedicated team will make your hair look its best while assisting you to relax, using organic and eco-friendly products for your cut or colour in a soothing, tranquil environment. A pamper session is also the ideal opportunity for taking some time out from your hectic schedule just for you – it might feel indulgent, but it’s absolutely necessary if you want to stay productive and happy.